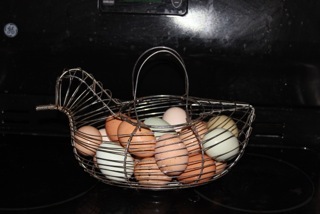 Now offering free-range duck eggs for sale by the dozen. These eggs are rich in flavor and colour. Perfect for baking and pastries, amazing for custards. They are also excellent fried, poached and scrambled. These eggs are considered gourmet in the baking industry. Don’t be disappointed, message me for your dozen today!